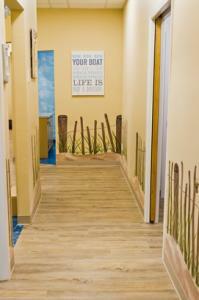 A beautiful office that feels like a day at the beach! 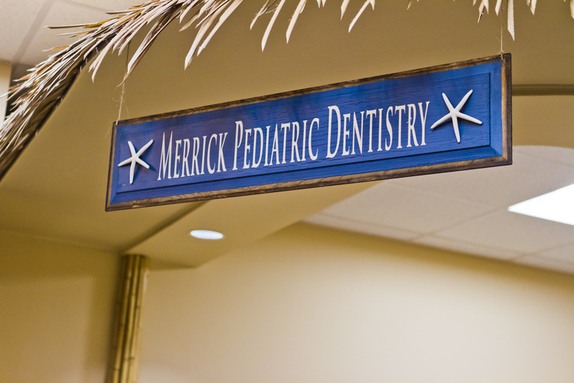 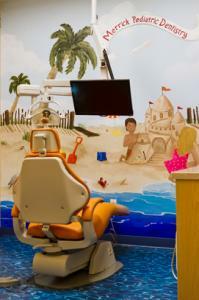 Our new state of the art office has all the latest dental technology, immaculate sterilization techniques, in a beautiful spacious setting. 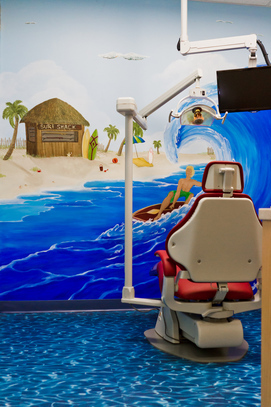 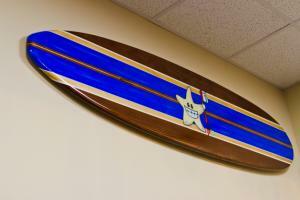 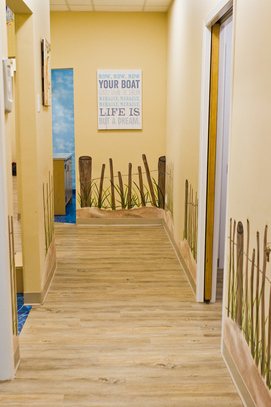 Our beach themed office features a beach shack in the waiting room, a Boardwalk hallway and uniquely decorating treatment rooms. 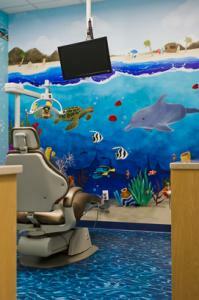 It is no wonder that Dr. Elbaz’s patient’s look forward to their next visit. Whether it’s a favorite show on our flat screen TVs, a favorite game on the iPAD, our craft table in the waiting room, or their favorite books, your child will feel right at home!